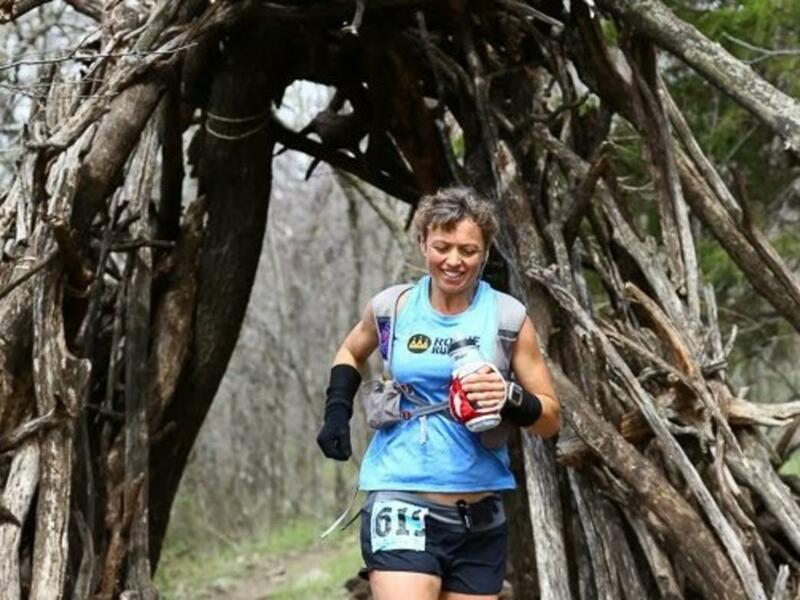 Ultra runner Olga King is all about adventure and endurance. You can read her profile on RootsRated as well as her answers below. Morning runner or after work? Yes when needed, especially in the summer heat and humidity. 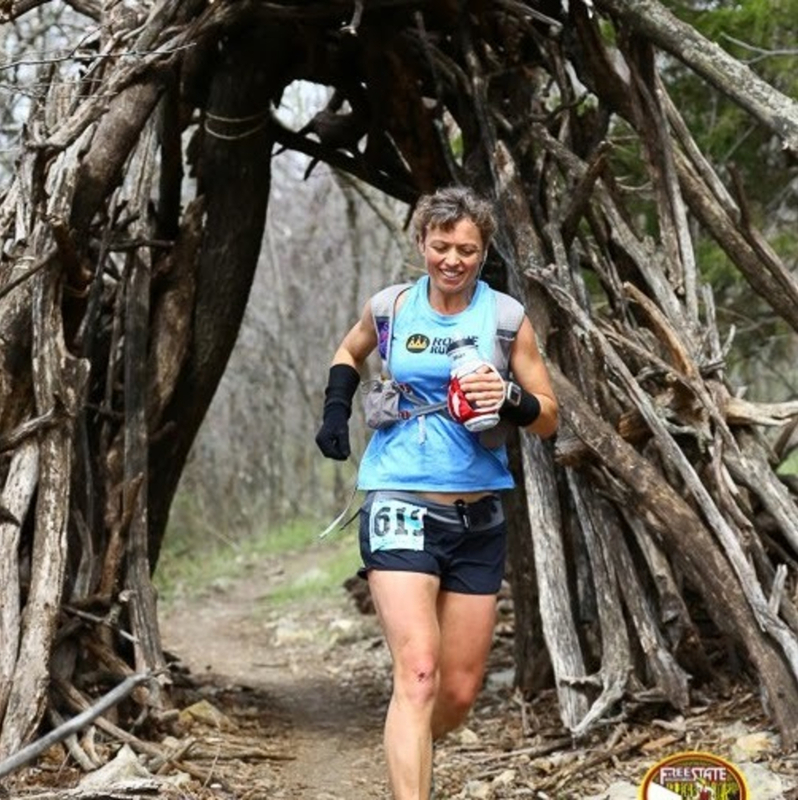 Do you run year round? Winter-outside or in? I run in just about anything. What's your routine? Describe. Coffee first? Out the door fast or slow transition? Coffee first, then out the door and slow motion for the first mile, before getting into the groove. Yes to iPod shuffle, nothing special, I rarely add new music and listen to anything that has a beat promotes me running a good clip. From pop to rock to soft rap. In the middle of a hard race and devil on your shoulder telling you time to quit, how do you keep going? Man, I don't have those devils anymore, I've been racing for too long and know things go wrong. Even if I have a hateful moment, quitting doesn't enter my mind. Usually, it is more difficult to quit anyway - finding a ride to the finish, collecting drop bags (which I usually simply use up as I go)...I always know I can finish, even if it's walking it in. What's your motivation for ultra's? It used to be "see how far", "see how fast", "see my friends" and "see new places". Not it's mostly the latter, and to stay in shape. How do you answer friends when they ask "Why?" I don't answer those questions anymore, as I used to launch into a long soulful description and not being understood - and often not even listened to. It is true, depending who is asking, usually the question is just to hang in the air, not to really hear the answer. So, I just say "To each their own, you don't have to do it, but I like it". Favorite post race approach to recovery? Eggs in any shape or form. If I ran a a race, a recovery drink is useful too. Not many left with over 100 ultras all over the country. A few new look interesting, and I am also into long trail fastpacking these days much more - solitude, solo effort, many days on a trail are very appealing to me now, things that are way longer than 100 miles and way deeper into the wilderness.